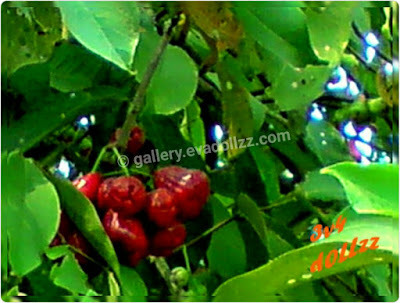 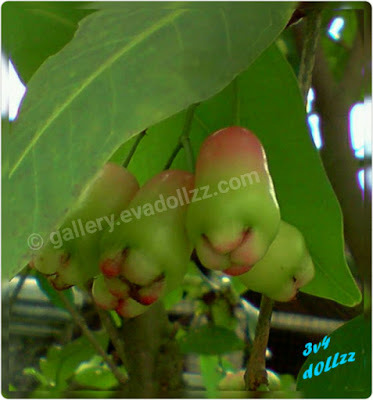 Syzygium samarangense (Eugenia javanica), or "Rose Apple" or "Water Rose Apple". 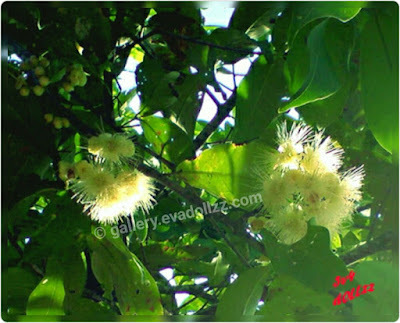 Jambu is one of the Myrtaceae family. 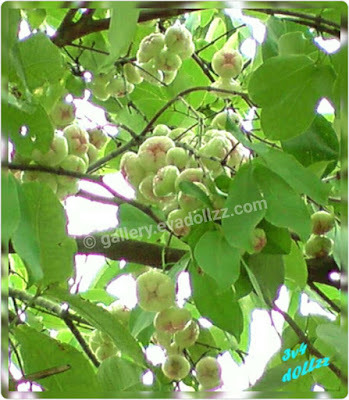 Each country had different name for this plant > fruit. 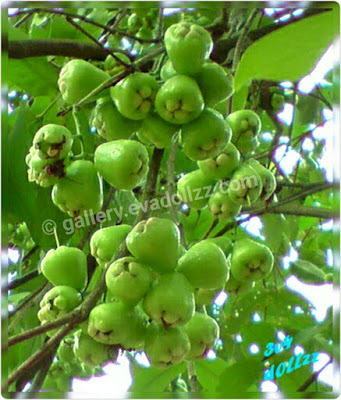 But the most common is Jambu or Jambu Air.